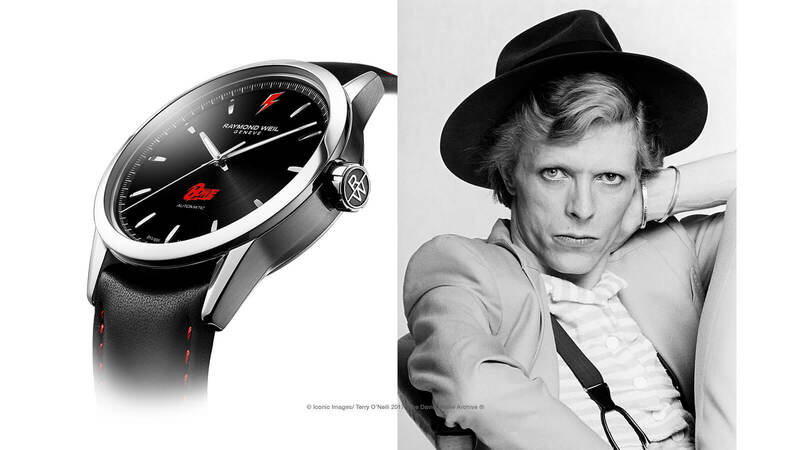 RAYMOND WEIL’s horological garden. Bewitchingly beautiful, this watch pays true homage to the heroine of Puccini’s opera, Turandot, whose splendour is associated with jasmine. Set with 29 diamonds, this watchmaking jewel combines rose gold with steel, fire and ice, arousing all the passions, just like Turandot. Down to the last detail, a jasmine flower blossoms at the centre of the dial, turning this timekeeper into the most beautiful flower one could possibly offer a woman. 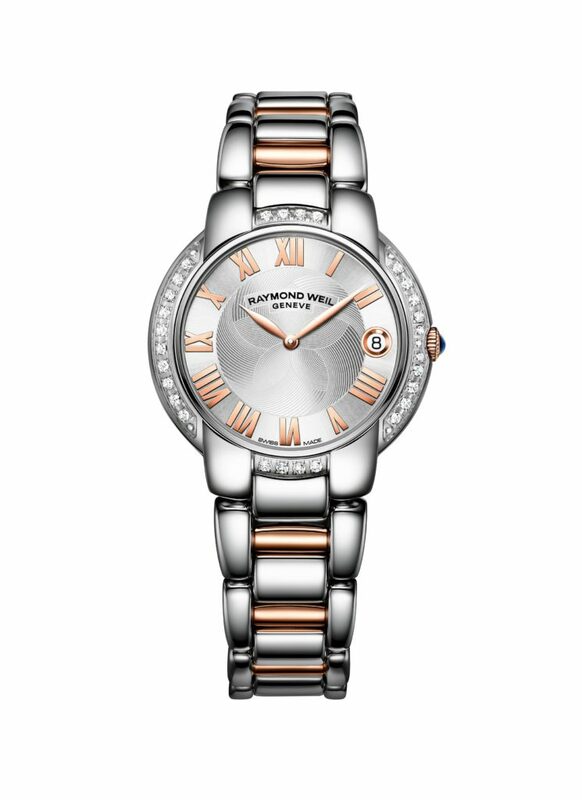 Created in 2011 by RAYMOND WEIL, the jasmine collection is decking itself out in new finery in 2013. 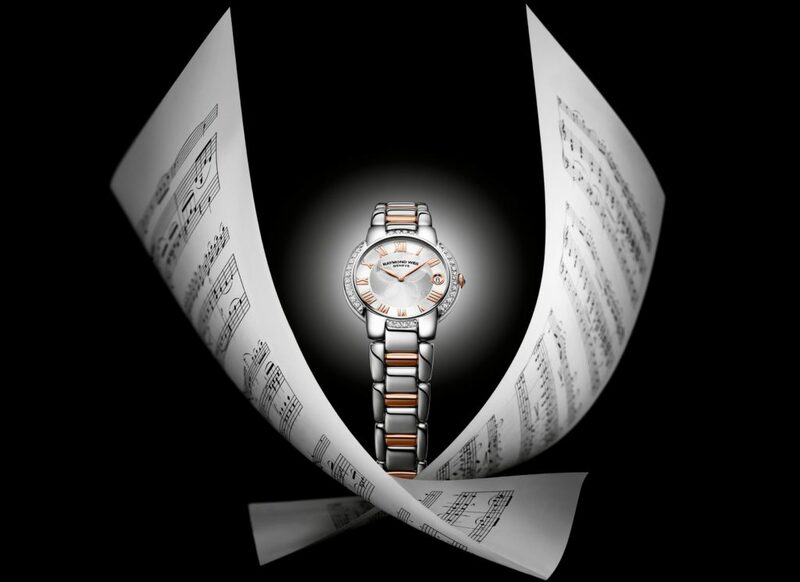 It is enhanced with a jasmine flower, which now adorns the heart of its dial, on a guilloché finish. 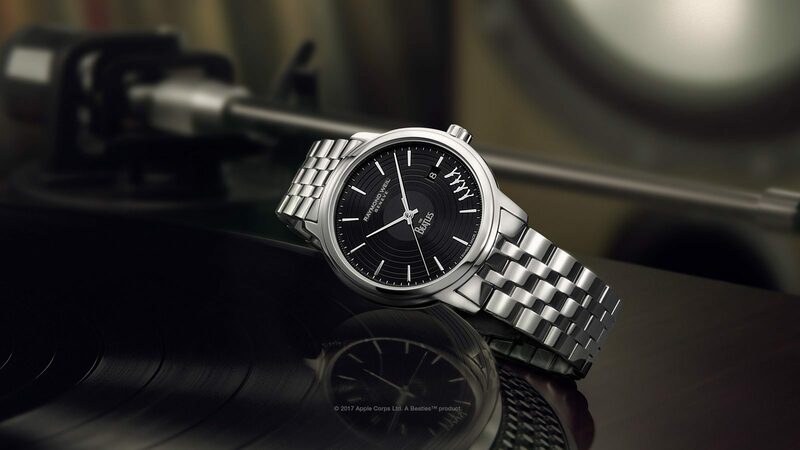 The “RAYMOND WEIL” logo has become more rounded, looking more feminine, and in this way, the timekeeper, with its curves as delicate as those of the flower inspiring its name, dispenses its charms in steel or steel and rose gold, set with diamonds, on a leather or metal bracelet. A sapphire blue lacquer dome in the guise of a crown completes this item of jewellery worthy of a princess. Available with an automatic quartz movement, in 35mm and 29mm diameters, each model in the collection will appeal to the women in our hearts.